Patios and walkways can make a huge impact on your outdoor space. Quality patios give you the opportunity to enjoy your outdoor space, and walkways allow you to navigate through your landscape with ease. At Lawrence Landscape, our team has been providing expert patio and walkway landscaping services in the Lawrence area for decades. Our attention to detail, skilled experts, and quality materials makes us the team you can trust for your landscaping needs. 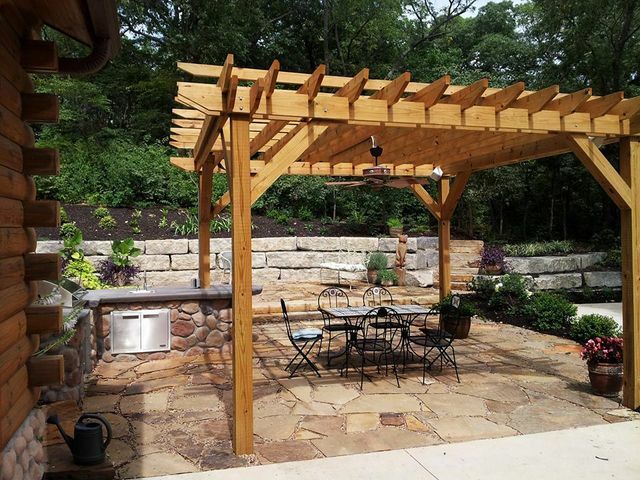 For patio and walkway landscape services in Lawrence, KS, contact the team at Lawrence Landscape today! When designing your patio, there are a number of factors to consider such as the purpose of the space, materials, and desired size. Perhaps you have a true outdoor living space in mind or want your patio to be an area of rest and relaxation. Whatever your vision is, the Lawrence Landscape experts can walk you through the design process while recommending the best materials. After the design of the patio is determined, our expert builders will complete the patio installation to bring your vision to life in your landscape. Ready to get started on your patio? Call the Lawrence Landscape team today at (785) 843-4370 to get started! Walkways are a great way to create a path through your beautiful backyard or get from the house to a relaxing patio or outdoor living area. Not only will you love the use of the walkway, but it can boost the curb appeal of your home! We consider the size, layout, slope, current trends, and more when we design your walkways, so you can be sure it will work properly and look beautiful in your outdoor areas. Contact our experts at Lawrence Landscape to discuss how we can create the best walkway for your landscape. We have something for everyone! 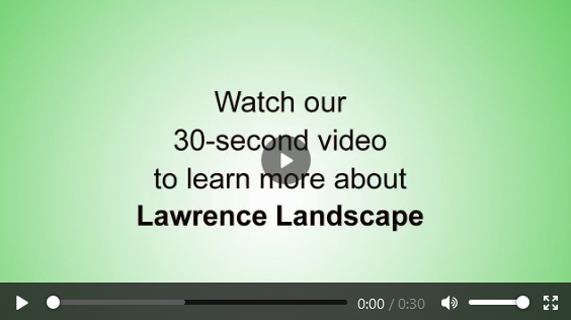 For patios and walkways you can enjoy for years to come, choose the Lawrence Landscape team. Serving Lawrence, Baldwin City, Midland, Ottawa, Tonganoxie, Eudora and beyond, we’re the go-to landscaping contractor for your walkway and patio needs! 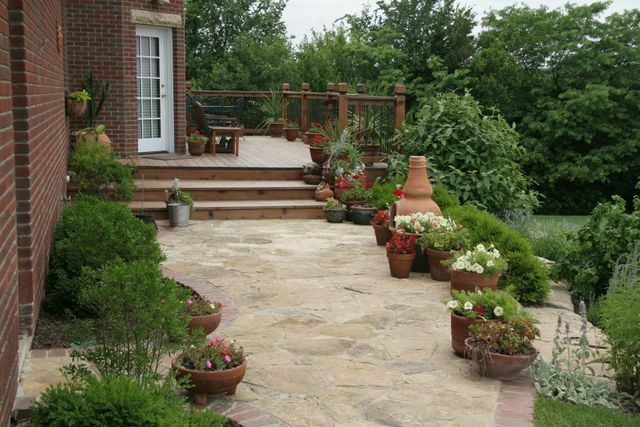 For more information on patio and walkway services in Lawrence, call us today at (785) 843-4370!